For many, the idea of traveling overseas seems impossible – starting with the flight. Whether they have never flown before or their experience is limited to traveling economy domestically – the idea of parking their booty in a cramped seat for hours on end seems nothing short of nightmare-ish. Factor in the one narrow aisle, stale pretzels or lame bag of peanuts and entertainment you’re expected to pay extra for – it’s no surprise domestic travel is enough to turn most people off to international travel. 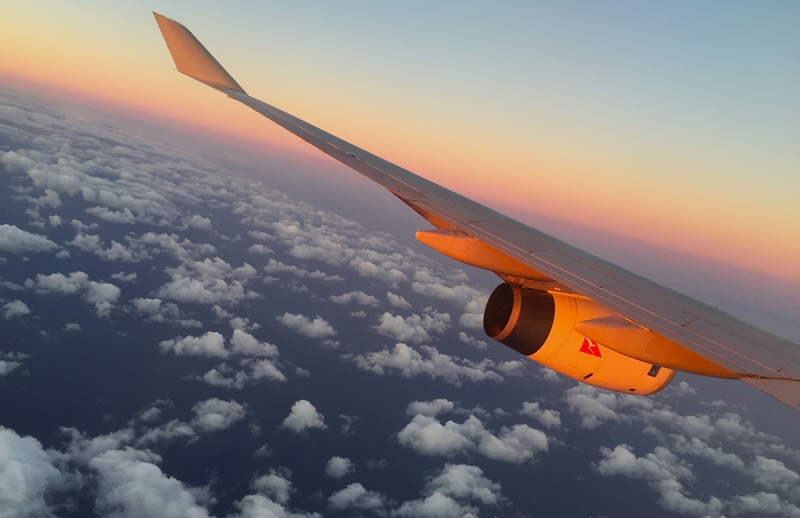 The truth is though – international flights are miles better than domestic. On a domestic flight – you are lucky if you are given a free pair of headphones to accompany the movie you had to pay extra for. International flights on the other hand… not only is it common to have a blanket, pillow and headphones waiting to greet you at your seat – there is usually a bag or cabinet full of extras to help make the long trip that much more bearable. Some of the extras that are typically offered are: a travel-sized toothbrush and toothpaste to spare you and fellow travelers from any threat of dragon breath, a sleep mask to help catch some Z’s even if your neighbor has got their interrogation (reading) light on full blast and occasionally socks – to help keep your feet clean and toes from turning to ice blocks. Being an aisle seat lover, I really hate the narrow aisles on domestic flights – you manage to get hit, bumped, brushed and smacked by everyone and everything thing passing through it during the flight. Not to mention, the seats are cramped and you are expected to stay seated and buckled unless you absolutely have to get up. 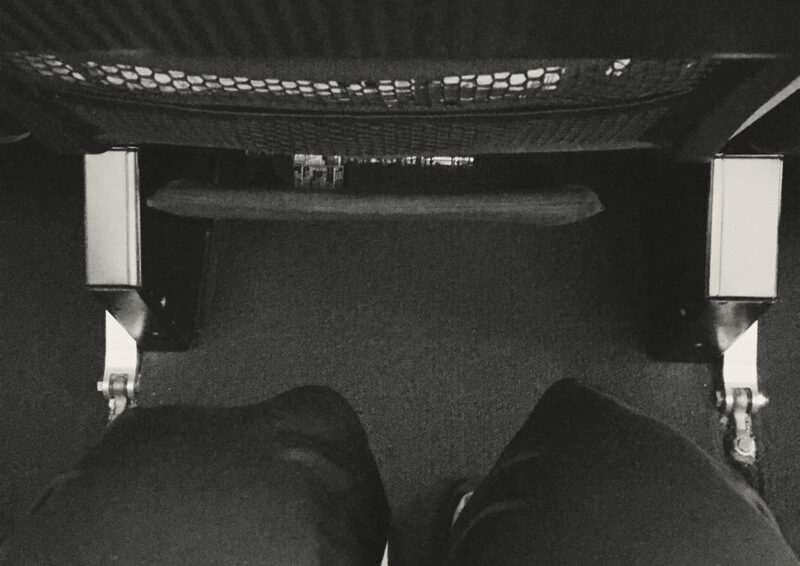 Having back and occasional leg problems… domestic flights can be painful. International flights on the other hand… you can expect two aisles (wider than domestic) and plenty of open spaces to walk around or stretch your legs. Not only that – flight attendants encourage you to get up and move around as much as possible. 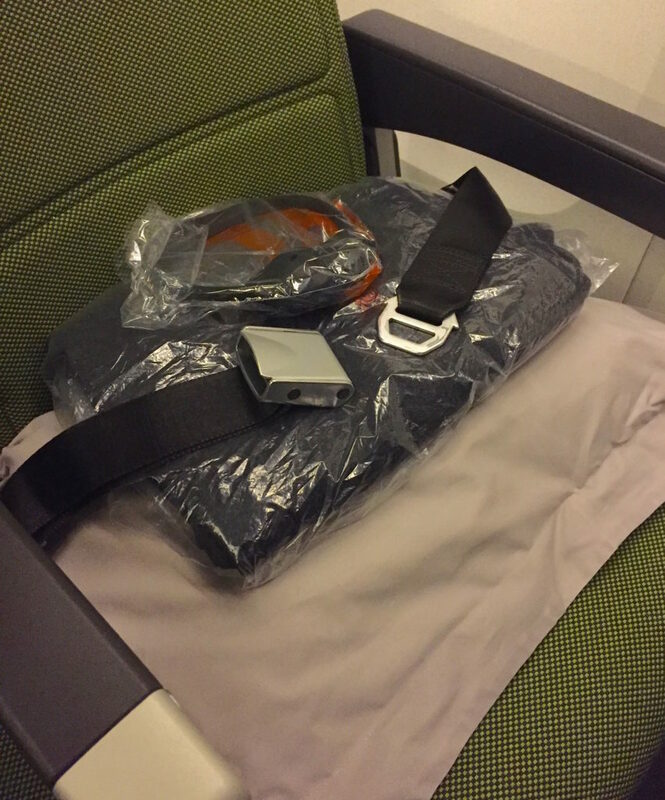 Even the seats seem to have a little extra leg room – on my last flight the distance between my knee and the back of the chair in front of me was about the length of my iphone 6S. Not bad considering – at 5’8″ – I can barely cross my legs on most domestic flights. In addition to the swag and extra room, there is usually a ton of free entertainment on international flights – none of that nickel and diming like domestic. Being someone who is unable to sleep on planes and travels regularly – free movies, TV shows, games and music is a real sanity saver. Curling up with my blanket, pillow and headphones – I actually look forward to watching movies back to back with no interruptions. A new thing on some international flights has been wifi. Although I have had to pay a small fee to use it the handful of times it was offered – it’s been totally worth it. Call me weird but I get a complete kick out of bugging people on social media or text while sitting on a plane, miles above the ocean. With domestic flights you are lucky to get a free packet of pretzels, peanuts, cookies or some other less than exciting option. If you are hoping for anything more than that – like a cold sandwich or a sad cheese and fruit plate you are usually expected to pay extra. 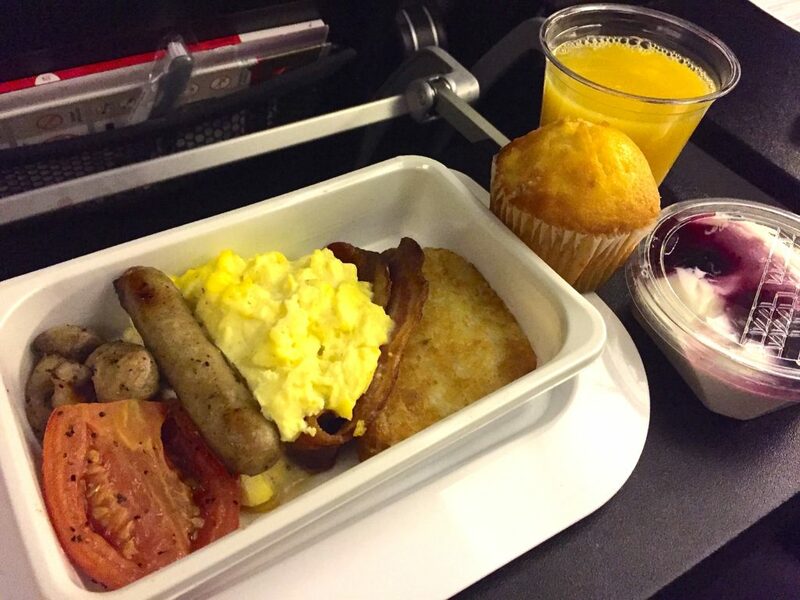 Not the case on international flights – prepare to gain 10 pounds at no extra cost. 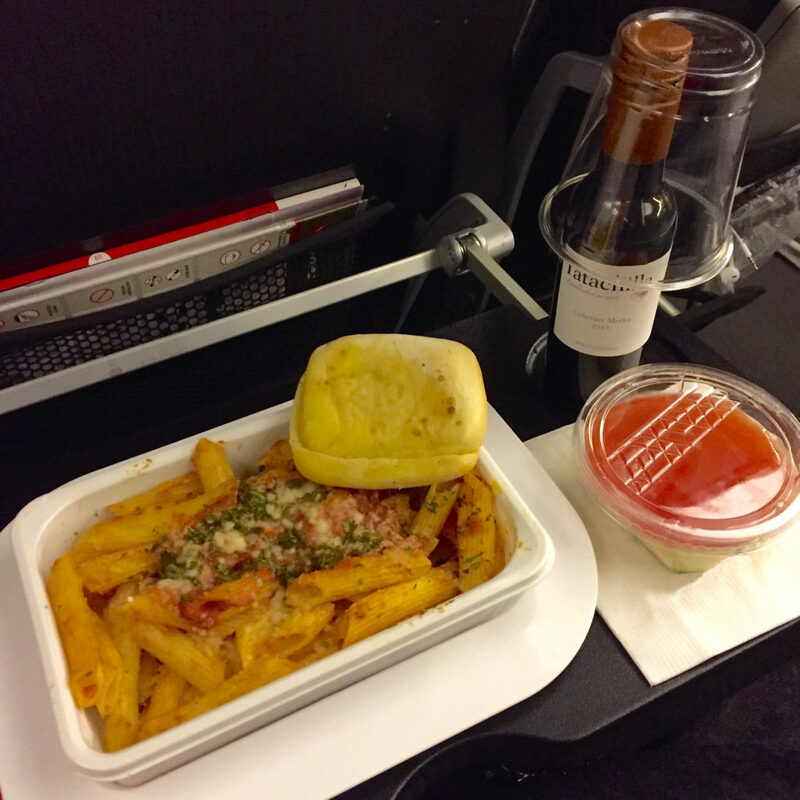 When flying to Australia (14 hour flight), dinner is generally served two hours into the flight and breakfast is served two hours before landing. In between there are snacks. The food is free, the quality is decent and you are fed often. Dinner: Given three options to choose from, I went with Penne Pasta with Creamy Tomato Sauce and Parmesan Cheese. All options came with Herb Bread, White Chocolate and Raspberry Cheesecake and a choice of soda, juices, coffee, tea, beer, cocktails or wine… I went with Merlot! Snacks: Options vary from flight to flight and between different airlines… Some airlines have given me a goodie bag containing a bottle of water, bag of chips, a chocolate bar and granola bar while others come around during the flight with ice cream, ice cream bars, chocolate, hot/cold sandwiches or cheese and cracker packs. 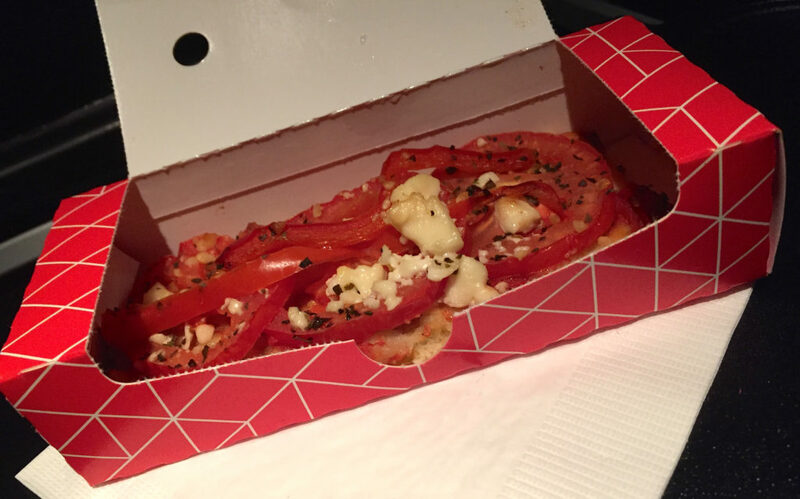 My last flight included a Tomato and Capsicum (bell pepper) Pizza Topped with Feta and Basil, a Kit Kat Bar and Fresh Whole Fruit. 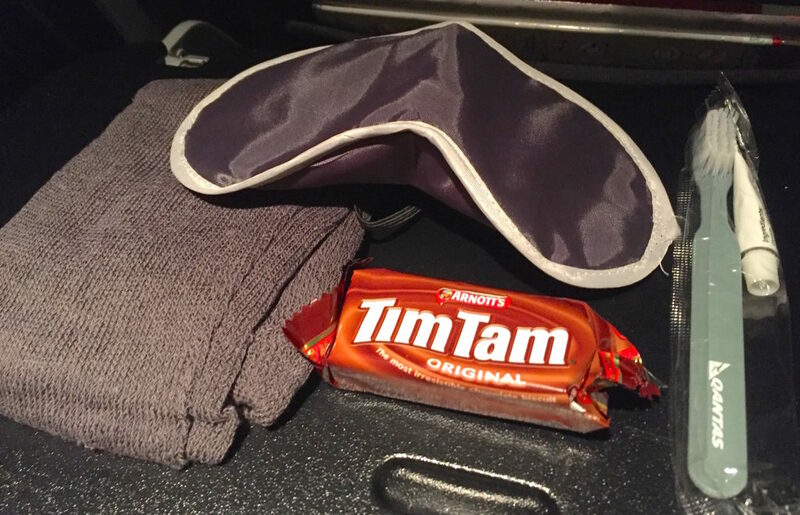 Besides what the flight attendants deliver to your seat – all international flights I have been on, have had a snack cabinet of sorts which includes a water refill station… This last flight offered fig granola bars and Tim Tams (an Australian chocolate bar). Breakfast: On most international flights they offer at least two choices – a hot meal or the standard continental of cereal, yogurt, etc. If I do breakfast, I usually go with the hot. Last flight offered Scrambled Eggs with Bacon, Sausage, Mushrooms, Hash brown and Roasted Tomato. In addition, both hot/cold choices came with a Orange and Cranberry Muffin, Yogurt with Blueberries and the choice of coffee, tea, juice or soda. Breakfast, snack and dinner. Doesn’t look all that bad – does it? I have always found the meals to be enjoyable and as I have said to my friends and family – If you really wanted to, you could spend the entire flight eating. Treat the flight as part of your adventure! How often do you get to turn off and read a book? How about reading through that travel guide you bought before getting to your destination? As I said earlier – you could also enjoy the chance to watch movies back to back for hours on end without the need to be any where else! Or – if you are a procrastinator like I am – flights have always been a good place to wrap up work I have been meaning to finish without any interruptions. Remember how lucky we are and how far we have come. My great grandfather spent two seasick weeks on a boat when moving from Italy to Boston with his family in the early 1900’s. Today you can fly that distance in about 8 hours while curled up with a blanket and pillow, eating like there’s no tomorrow, watching endless movies, playing games and in some cases – surfing the web! With that said – no excuses. Get dreaming and get doing! Amazing article on the benefits of international travel. Debunked all the fears and concerns I had about travelling internationally. Literally read the article out loud to my wife and we both came to same conclusion: we both need and want to travel internationally as soon as possible. 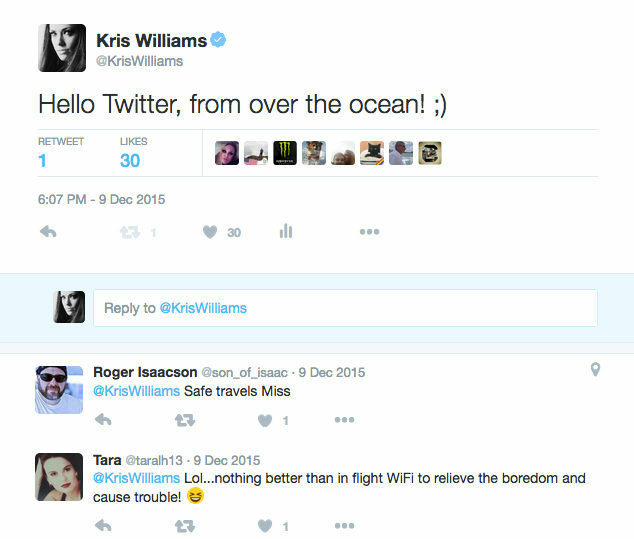 Thank you Kris! I’m glad I could help! 🙂 While the flights are long many airlines go out of their way to make the experience as enjoyable as possible. It’s def not a reason to put off traveling overseas and once you get to where you are going – the hours spent on the plane are totally worth it. This is Joe Shepherd. I think your article is very insightful and informative. I have never seen information given regarding these trips and never knew what to expect. Domestically, I have been a frequent flyer for business yet never traveled abroad. It gives me some inspiration to move forward with such an endeavor instead of remaining in my shell. Thanks again for the info. Kris, have you tried other airlines like Singapore Airlines, Cathay Pacific, Emirates Airline. Their international flights & services are among the best. We fly between Australia and the US almost every year. Choosing the ‘no-frills’ Virgin Australia’ airline. We like them because of 1. the leg room is awesome (very important) and secondly their entertainment system makes for a very welcome distraction during those long hours of boredom. This time around we’ve decided to break up the flight and make a pit stop at Hawaii. Sure it’s ‘only’ 14 hours between east coast AUS to West Coast US but after doing it so many times you kind of get that ‘dreaded feeling’. So my advice is if you can break up a long-haul flight for a stop-over – even if it was just for a couple of days – do it. As you arrive to your seat have your stuff you want to keep with you out (pad, book, snacks and water). I’ve found the embarrassment of sorting out your carry-on AFTER seating can be a challenge in itself. Oh and have a pen handy. You’ll need it. 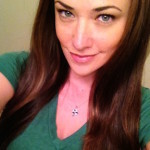 I have traveled the world extensively and originally being from Australia it’s been mostly long haul. What you have written in your blog is mostly true for long haul flights. Those shrt international flights, from USA to Mexico, Canada or flights throughout Europe are usually the same conditions on global domestic flights. But for the most part, service is a lot better. But to me.it doesn’t matter on the service or space, I just want to get on the plane and go. p.s. Are you still hunting ghosts?